We’re thrilled to serve the greater Massachusetts area in the best way we know: making new customers love their floors day after day. If your old hardwood is suffering from its own Curse of the Bambino, think of Luna as an Ortiz or Ramirez coming in to save the day. Ready to Shop at Home for flooring, Beantown? 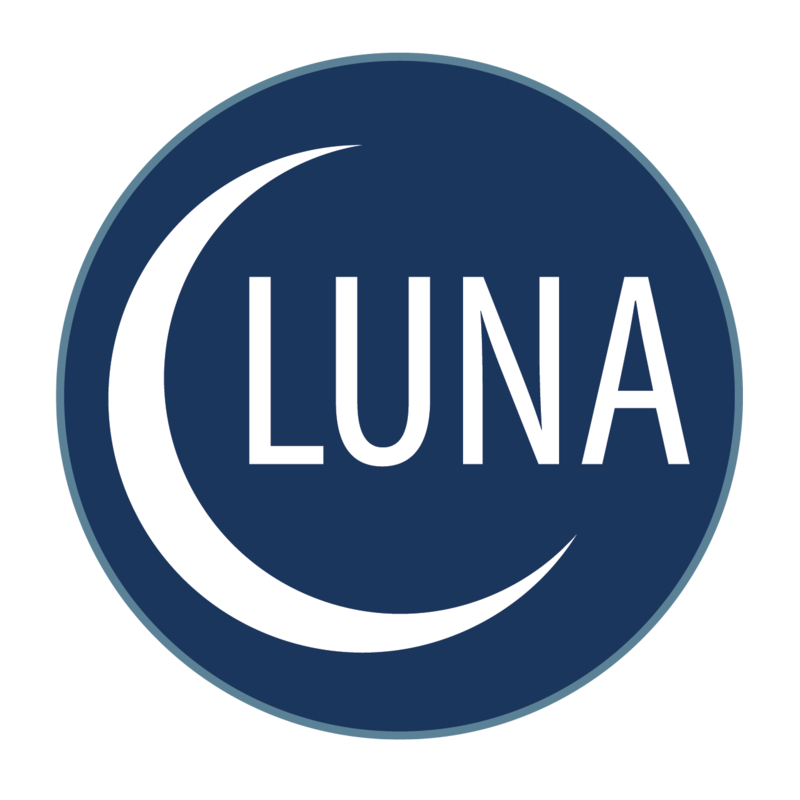 It’s easy to confirm your zip code with Luna’s appointment reservation tool. Our Flooring Professionals in the Boston area will work with you in person and help you choose the best product for your home.